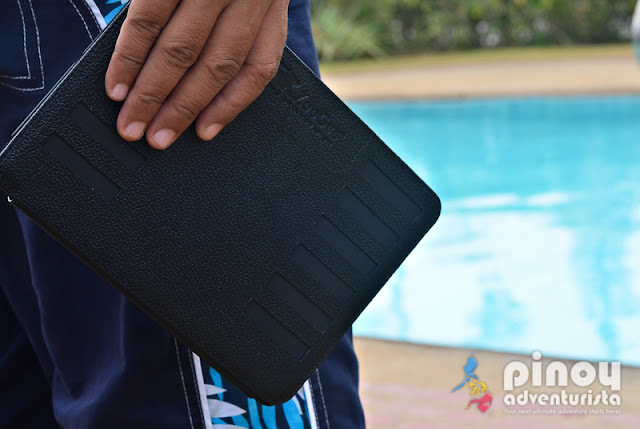 PRODUCT REVIEW: ZooGue iPad Mini Case Prodigy Elite, "An Amazing Magnetic iPad Case and Stand"
ZooGue iPad Mini Case Prodigy Elite is a revolutionary iPad Case that provides numerous viewing angles giving that perfect angle when using your iPad no matter where you are. 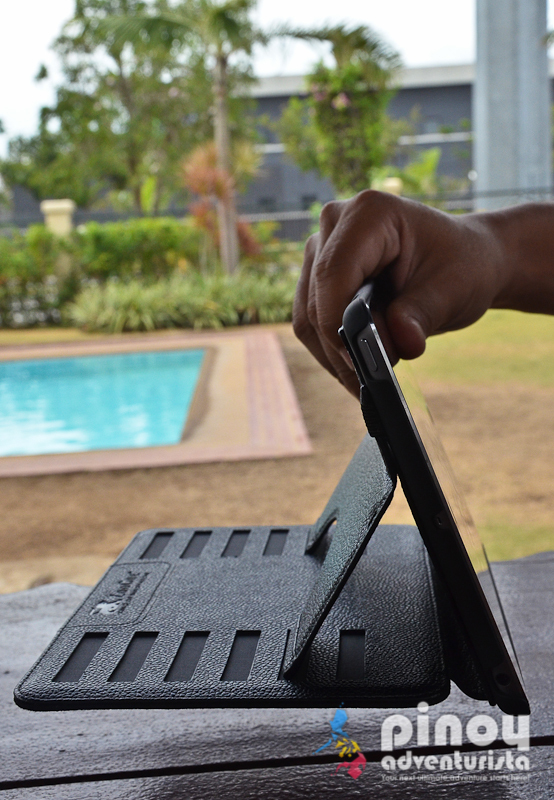 With a magnetic kick stand that stays exactly where you put it, it is one of the most well-crafted iPad cases you'll ever find in the market. 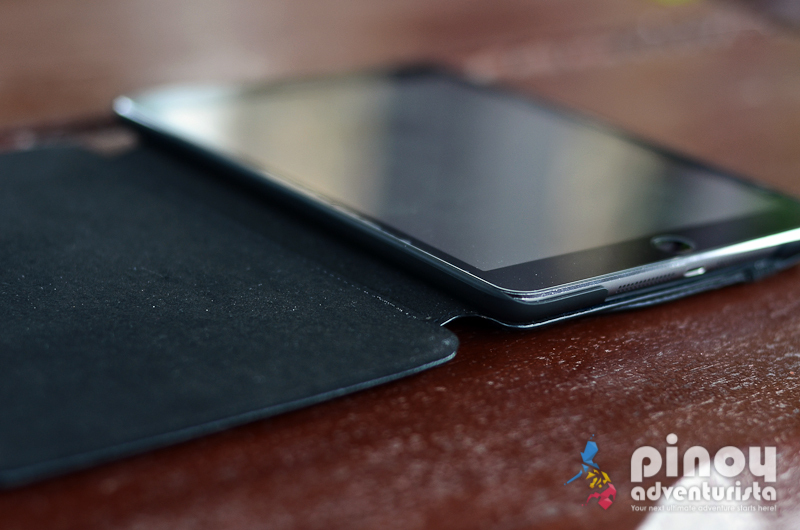 It is one of ZooGue's newest designs and certainly one of their best iPad Mini cases ever. ZooGue, "the king of innovation," sent me an iPad Mini Case Prodigy Elite which I am currently using for my iPad Mini 3, wherever I may go. 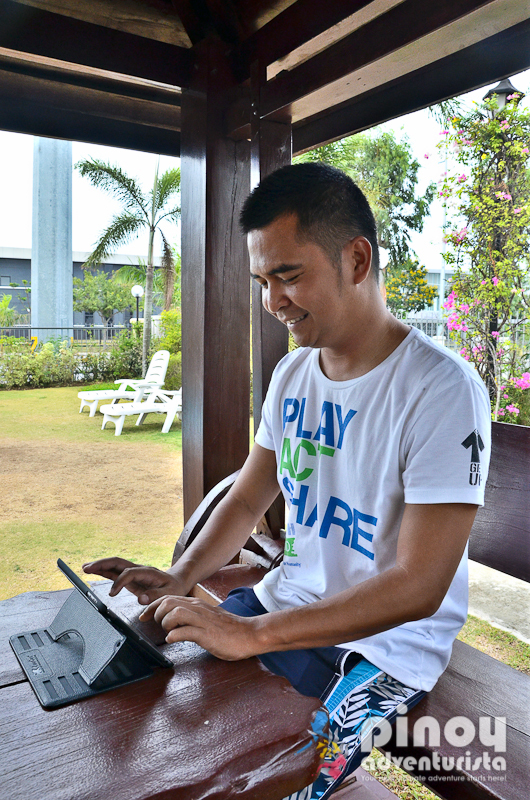 I bring it on my travels and I really love how secured my tablet is when put inside the case. 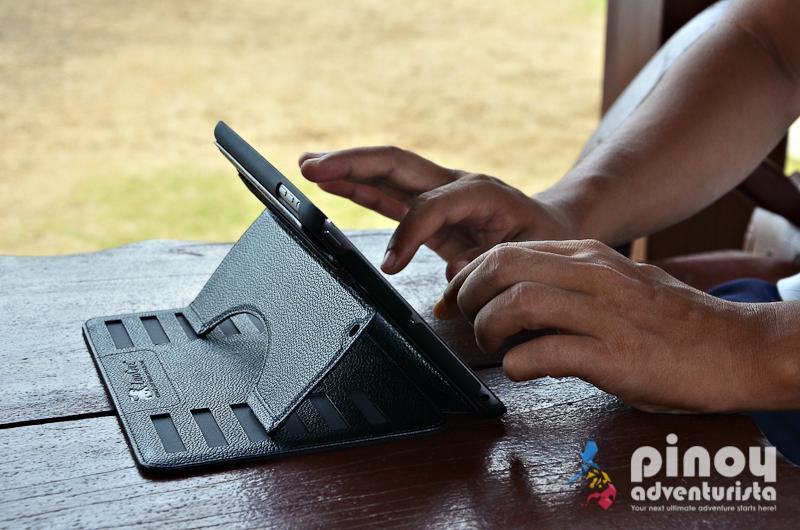 What I love most is the solid and stylish design that also offers great protection for my tablet and works very well as an iPad stand. It has six magnetic placement options which works well in any angle I want. It's best for low typing angle, high movie angle and anything in between. It is ideal for browsing the net, watching movies or while I'm working on an article for my blog. The best part is, it's very stable! 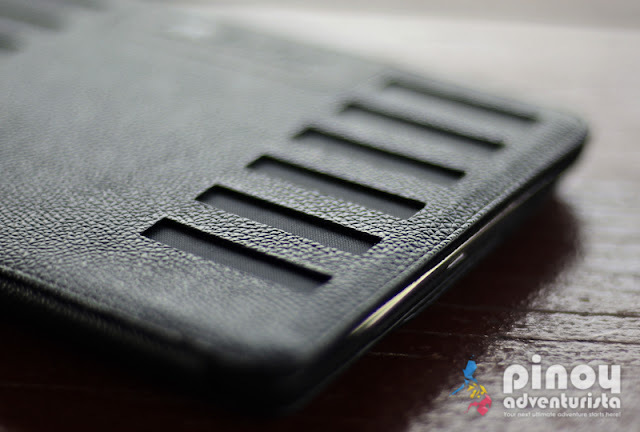 I've tried other iPad Mini cases before, but ZooGue's iPad Mini Case Prodigy Elite is really impressive. 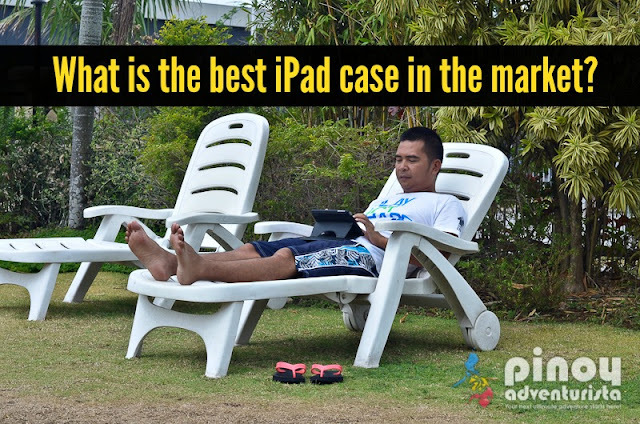 It's the most versatile iPad case you will ever own. Don't waste your hard earned money on anything else, try ZooGue's iPad Mini case! 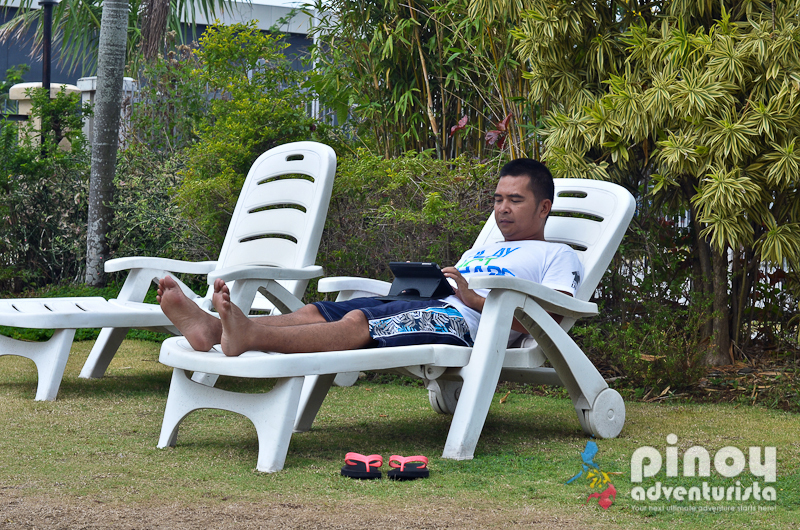 The ZooGue iPad Mini Case Prodigy Elite is an impressive and versatile iPad case you'll ever find int the market. With a price tag of $49.99, it is definitely worth your investment. You can buy it online via their website, www.zoogue.com. 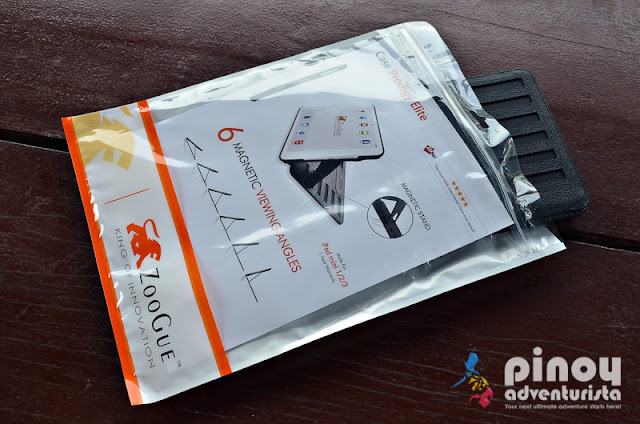 ZooGue sent me this iPad Mini Case Prodigy Elite for the purpose of this review. All the comments and views expressed are mine and were not influenced by the company.